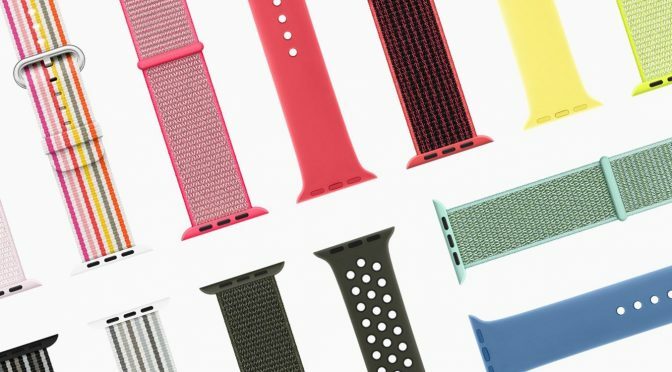 What really got my attention is that Apple is FINALLY going to sell the new Nike Sport Bands separately. I love the black band with crimson edges, but the only way to get it before now was to buy a Nike version of the Watch Series 3. 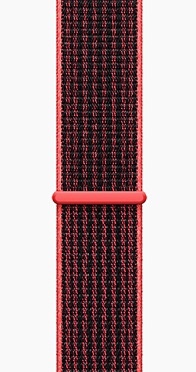 I looked around eBay not long ago to see if there were any knockoffs available, and saw that a few people had bought the Nike Series 3 and were selling these limited release bands. I saw a few offered for upwards of $100, so its good that Apple is making these available for those of us who want them. Last, and definitely not least, we have a new rumor from a source who had some success with the iPhone X leaks. Ben Geskin has returned with a fresh iPhone X rumor. If you recall, Blush Gold was a rumored color of the iPhone X before launch, but reports in the weeks leading up to its release claimed that Apple cut it because it was difficult to produce. There has never been any mention of the color by Apple, but that’s not a surprise. However, there have been several leaked photos that showed Blush Gold in the wild. We know that Apple has done this before, as just last year they introduced Project RED iPhone models in an attractive bright red color. Could the iPhone X be handled in much the same way? It is certainly possible, I wouldn’t be surprised if Apple is looking at this as a way to boos sales just a bit. We will see soon.